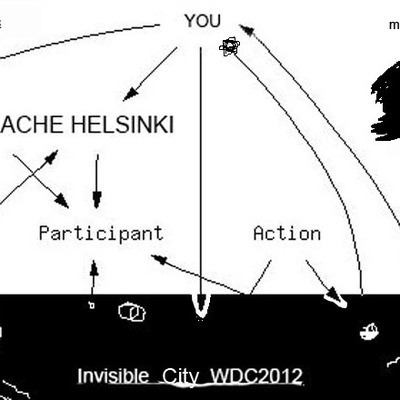 You've been involved in Pixelache Helsinki activities/festival past and/or present? 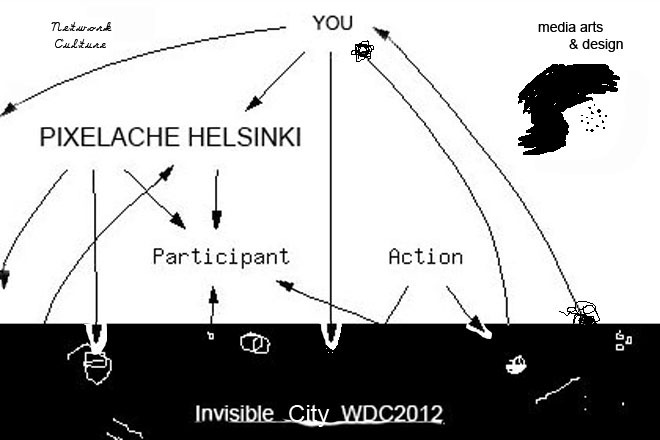 Join us in our open map workshop charting out the connections among the Pixelache -related scene(s), as a contribution to Invisible City WDC2012 event (facebook event). 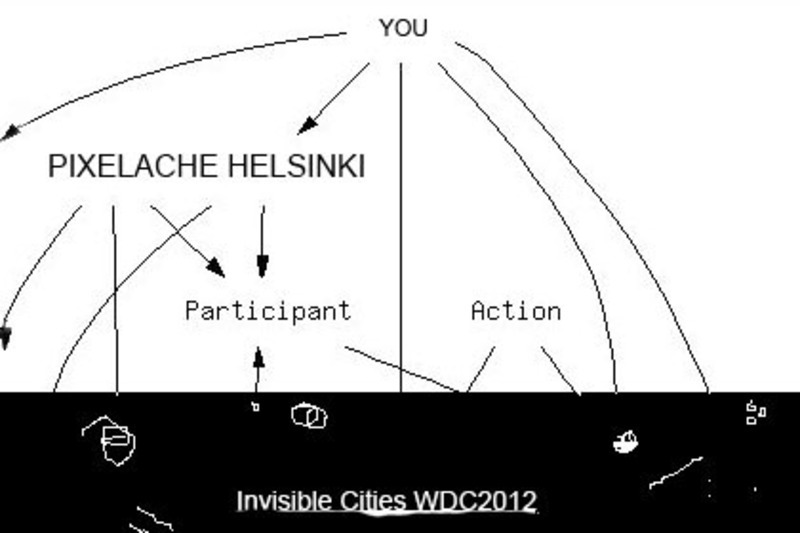 We have a table among the open data people in Kulmasali, Korjaamo, on Saturday 4th February from 14:00-20:00. Come and add your entries and/or remind us of what we have forgotten!